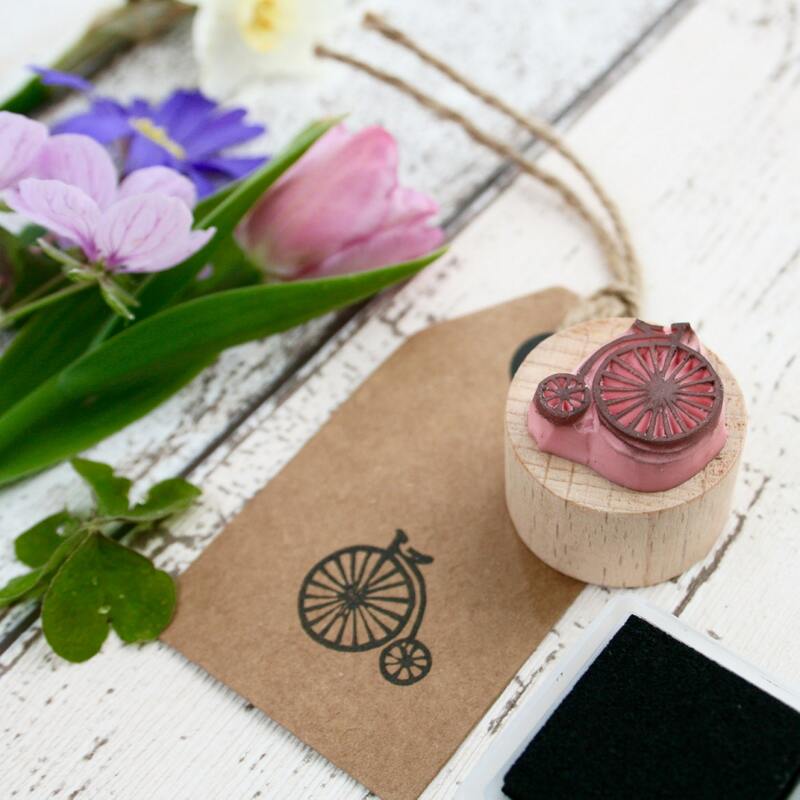 Penny Farthing Rubber Stamp. 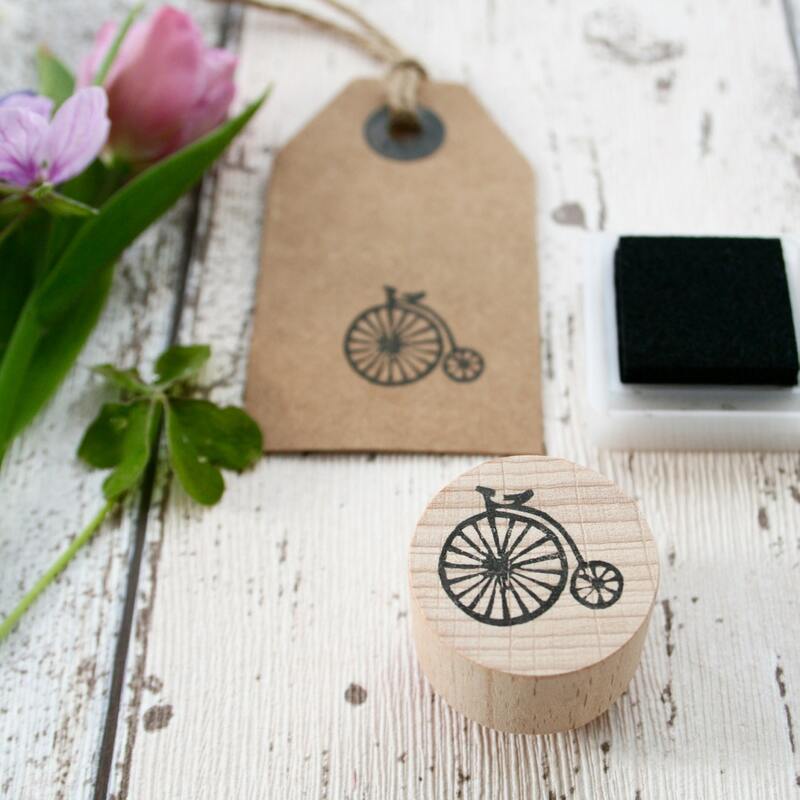 Vintage Penny Farthing Bike Stamp. 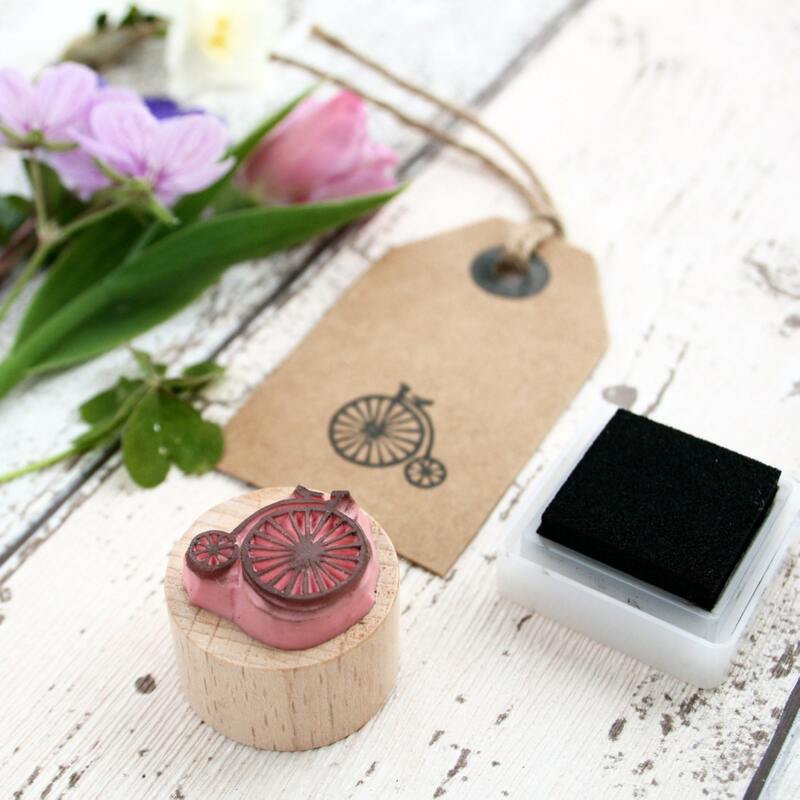 This is a small penny farthing rubber stamp that is roughly 2.5cm. The stamped image measures approx 2.5cm across. 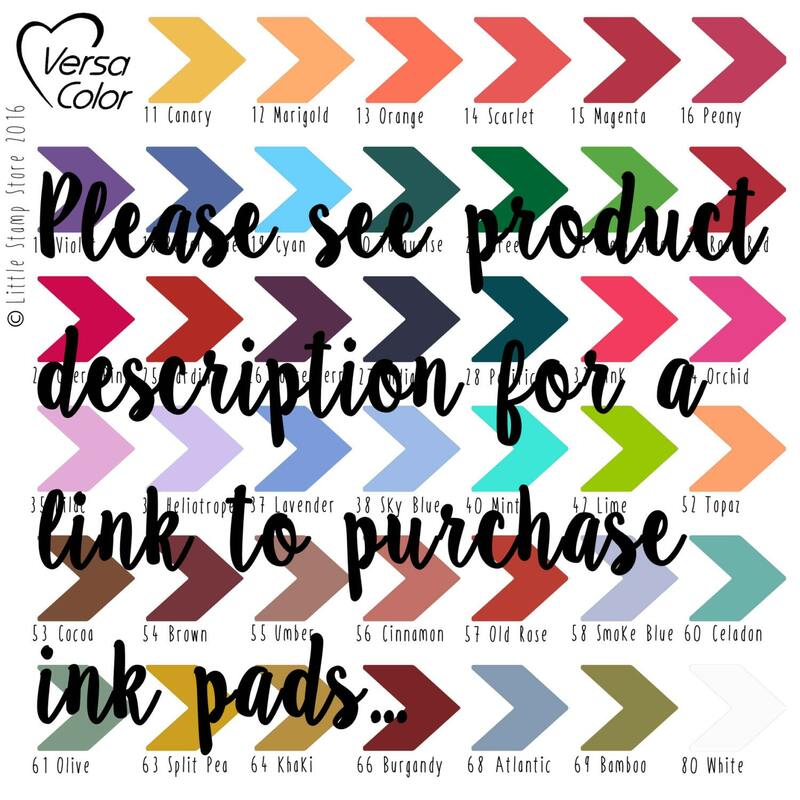 The rubber stamp is mounted to a round wooden block.